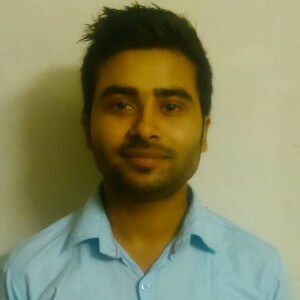 pTutorial provides to its user the free interview pdf for fresher as well as experts. PHP is a very popular internet programming language that is basically used for creating dynamic web pages. PHP 5 introduce a lot of object oriented feature. These interview questions are very important for fresher who are going your first interview at company level. This book also contains the PHP 5 MySql Questions, which are very useful for development and as well as for interview.You can easily download by clicking on download button. 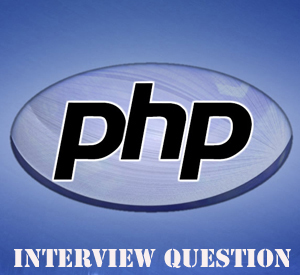 This entry was posted in PHP, PHP Interview Question on April 22, 2015 by Umar Farooque Khan.